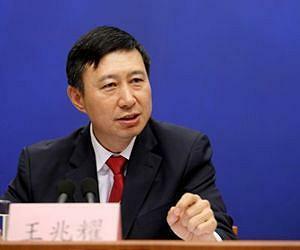 Wang Zhaoyao, head of China’s Manned Space Engineering Office (Credits: Xinhua/Li Fangyu). Soon after his appointment as head of China’s Manned Space Engineering Office, Wang Zhaoyao had informal meetings with ESA Director General Jean Jacques-Dordain to discuss potential collaborations regarding China’s manned space vehicles at the International Space Station. 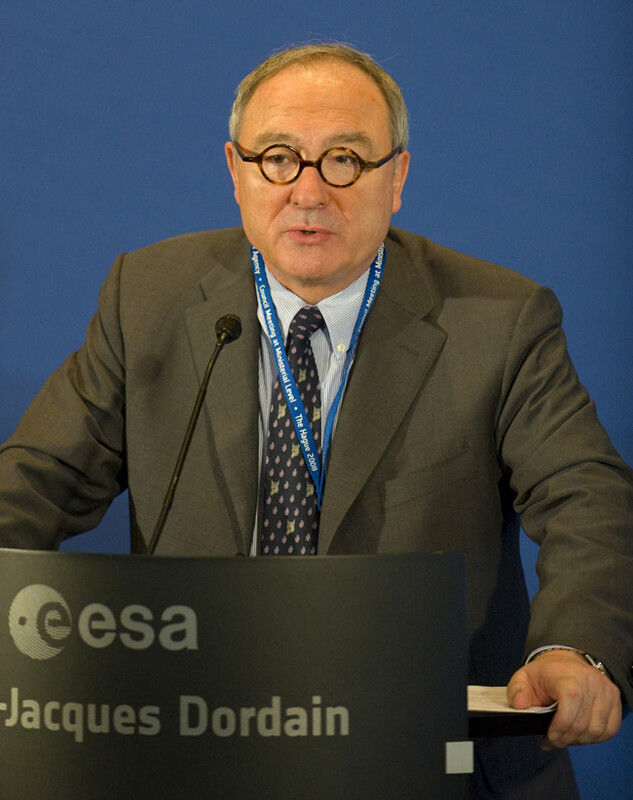 Jean-Jacques Dordain, Director-General of the European Space Agency (Credits: ESA).